Kik is a messenger app for smartphones that allows you to stay in touch with your friends and family using instant messages. With this app installed on your phone, you can send and receive messages to your friends and family and stay in touch with them. The app does not seem to be available for PC and Mac and if reaching out to your smartphone for sending a message via Kik is not something you want to do, then you might want to find a way to get Kik to run on your PC or on your Mac. Fortunately though, there is a way for you to get Kik to run on your computer (whether it is based on Windows or OS X). The method uses an emulator to run the Kik messenger on your computer and to help you send messages right off the screen of your computer. Sounds so convenient, doesn’t it? Bluestacks is an Android emulator that lets you run Android apps on your Windows PC or your Mac. With Bluestacks, you just need to download the Android version of Kik and it will run on your computer. 1. Head over to the Bluestacks website and download and install the tool on your computer. 2. Launch the Bluestacks tool when it has been installed on your computer. 3. When Bluestacks launches, click on the Search bar to be able to search for the apps you can install in the tool. 4. In the search box, type in Kik Messenger and then hit enter to search for the Kik app. 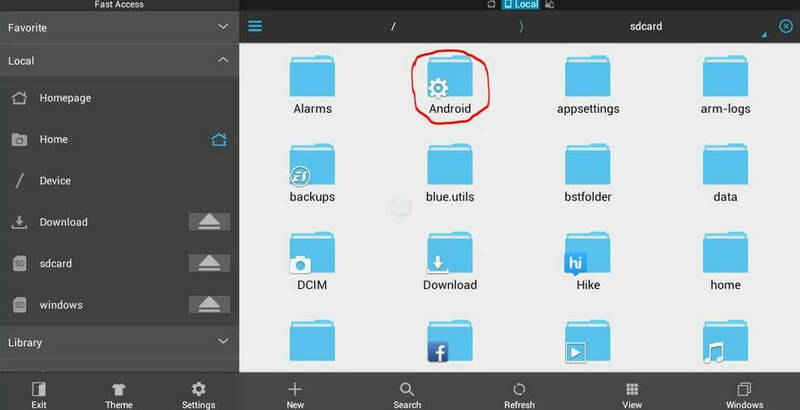 When the app appears in the search results, click on the Install button next to the app and the app will be installed in the Bluestacks tool on your computer. 5. Once the app has finished installing, click on My Apps in Bluestacks and find and click on Kik Messenger and it will launch. 6. Now that Kik is running on your computer, you can start using it to send and receive messages. So, that was how you could get Kik to run on a Windows PC or a Mac using Bluestacks.You may be also interested in How to Open Kik Messages without Saying Read. 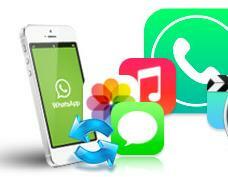 Additional Tips: How to Recover Lost Kik Messages on iPhone? If you unfortunately lost Kik messages on iPhone 7/7 Plus/6s/6/5s/5, we recommend UltData, which can recover Kik data from your iPhone either without backup or from iTunes/iCloud backup file. 2. After scanning, you can check and preview your message on the right side.After preview, mark the data you want and click "Recover" to retrieve deleted files. That’s all for how to open and read KIk messages on PC and Mac. And if you unfortunately lost Kik messages on iPhone, remember to get UltData for help.